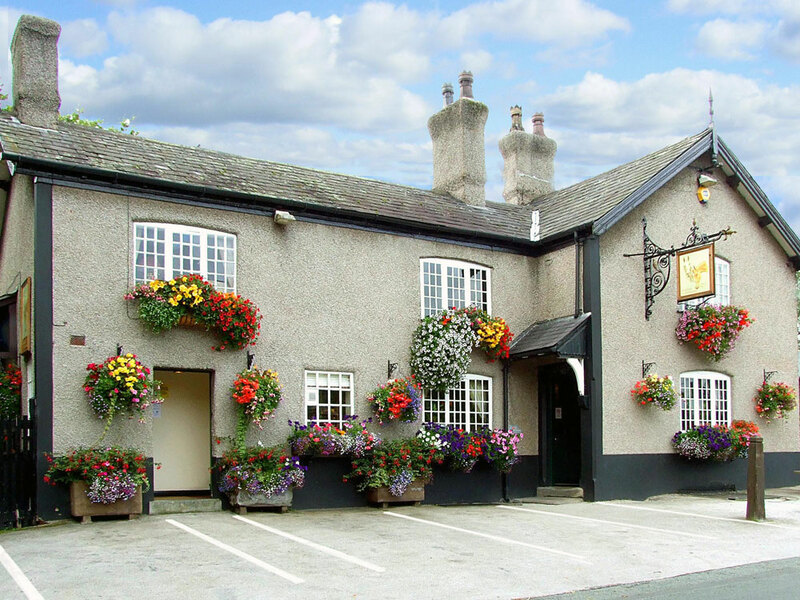 The Spinner & Bergamot is a typical Cheshire country pub retaining all of the traditional qualities you would expect to find. 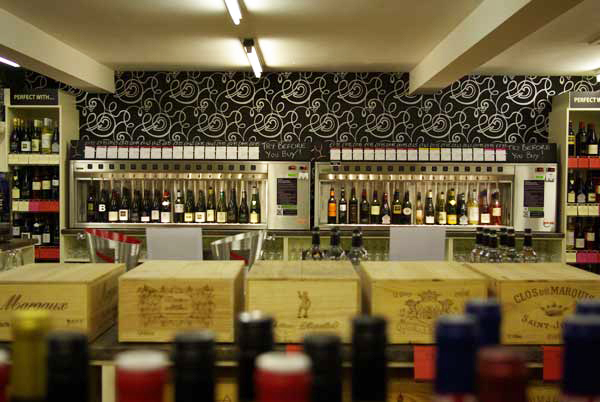 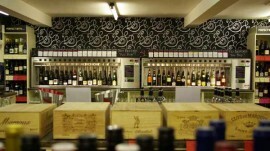 See photos of this well-known wine shop in bar of the well-known Nicolas chain in Paris, France. 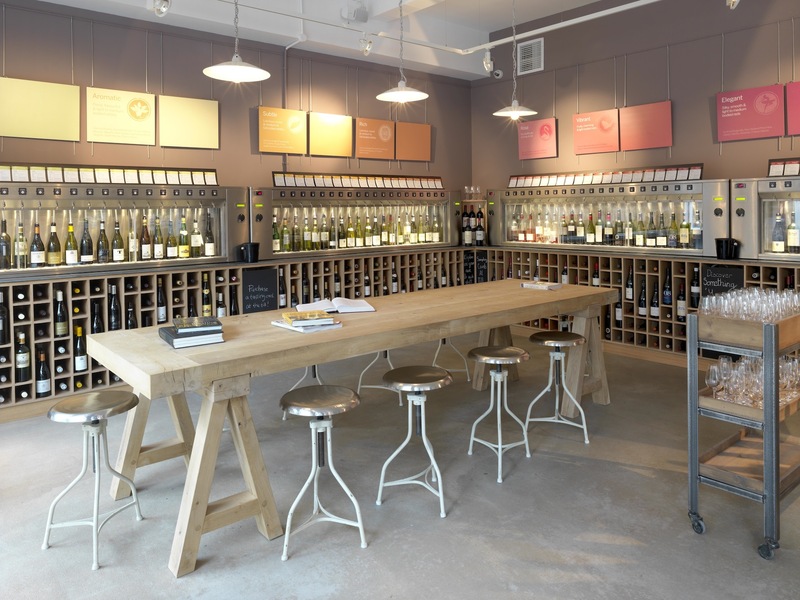 Marquis Wine Cellars is a ‘bricks & mortar’ store and has been open for almost 30 years; what means it was one of the first private wine stores in the Canada. 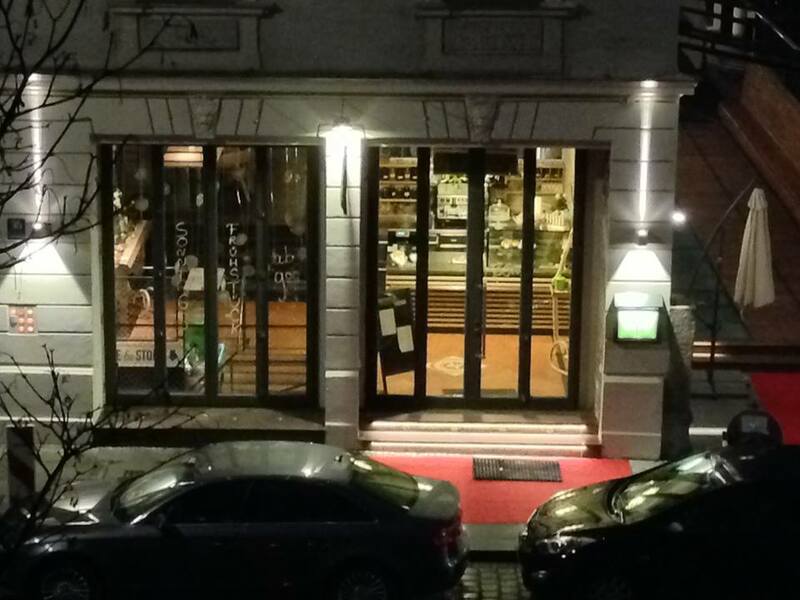 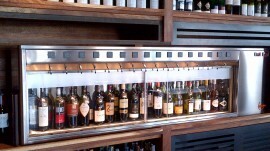 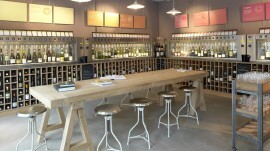 Just opened: Konstantin & Friends, in Munchen, Germany, where we installed an 8- and 12-bottle By The Glass dispenser. 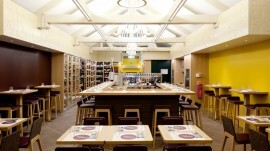 Gordon Ramsay’s Bread Street Kitchen promises to offer something special to the tourists who visit St Paul’s. 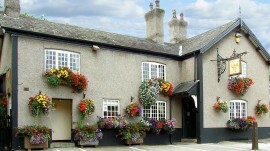 The Red Lion in High Lane, based in the North West of the UK, has recently re-opened after an extensive refurbishment. 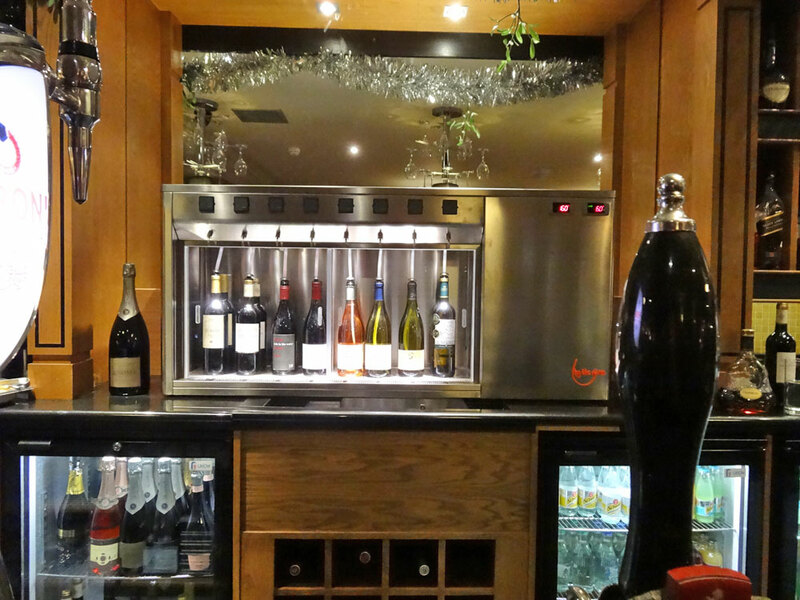 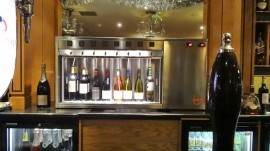 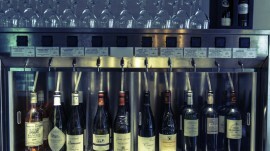 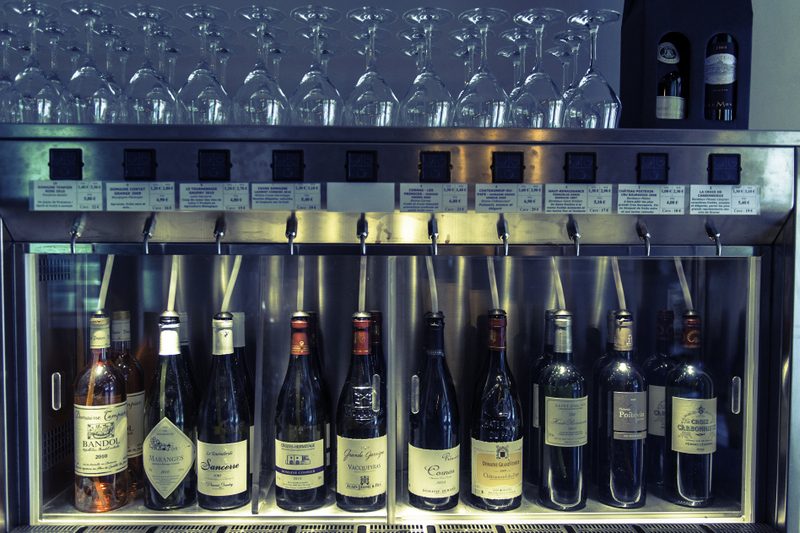 Zafferano’s serves wine by using 4 By The Glass 10-bottle dispensers to enable their guests to drink a high-quality glass of wine. 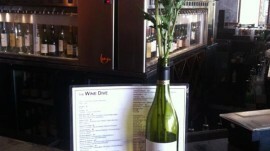 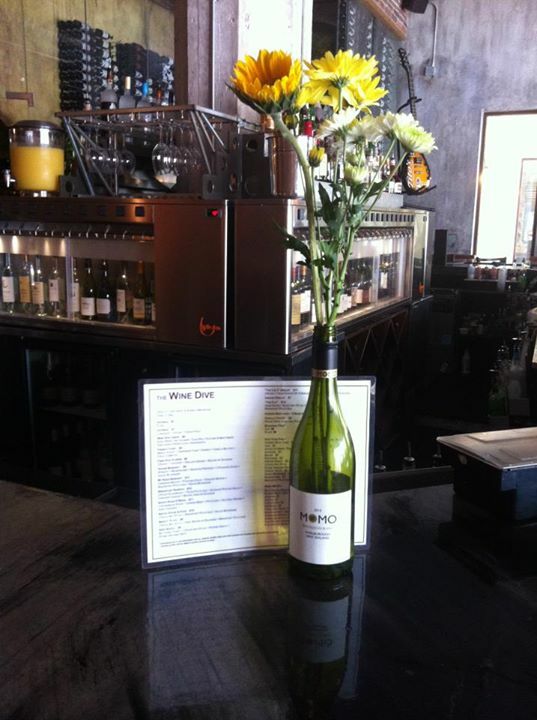 Downtown Clematis’ newest edition, The Wine Dive “Not So Snooty” Bar & Restaurant, opened its doors in early January 2012. 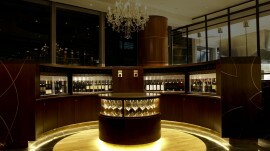 CAVE’s striking wine cellar, with more than 1,500 international wines, offers a ‘straight from the barrel’ experience. 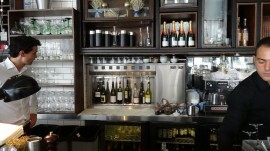 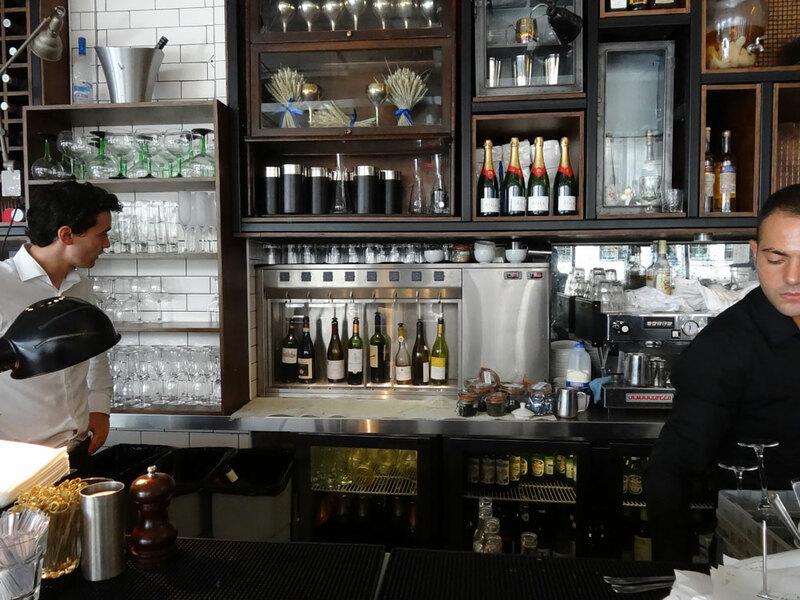 In their Red Oven restaurant located in Bangkok, Sofitel works wih the advantages of the By The Glass wine serving system. 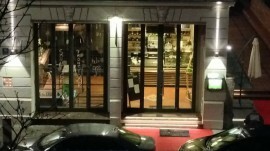 La Verre À Soi in Grenoble is an innovative French café, restaurant and wine bar founded in march 2012. 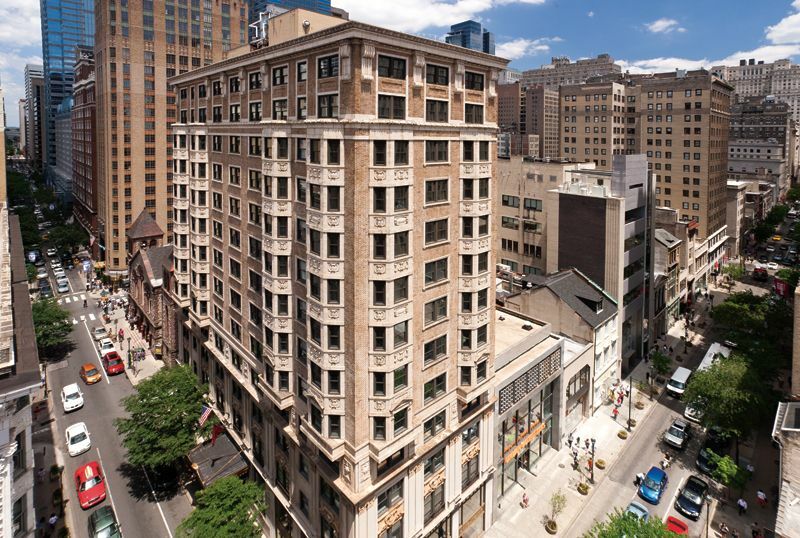 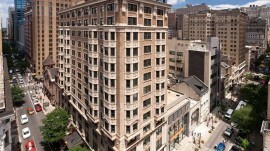 The Latham Hotel’s prime location in the heart of Philadelphia’s shopping district transformed it into a hip wine bar. 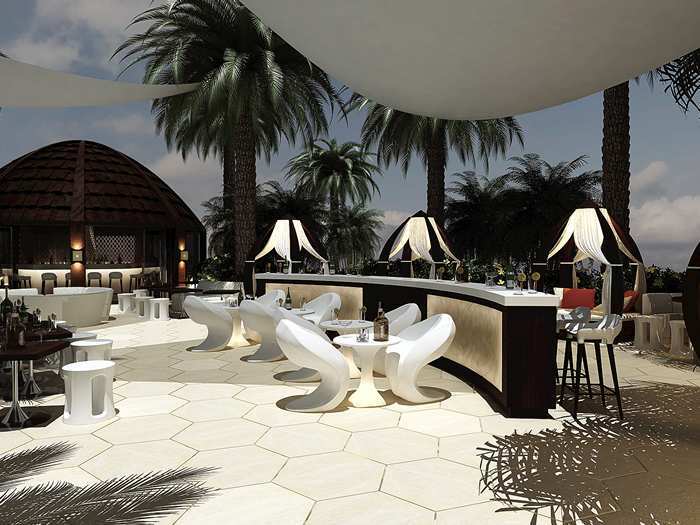 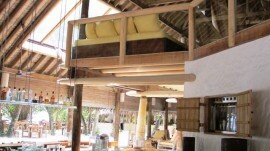 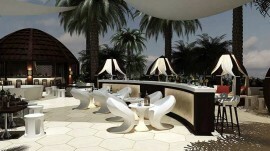 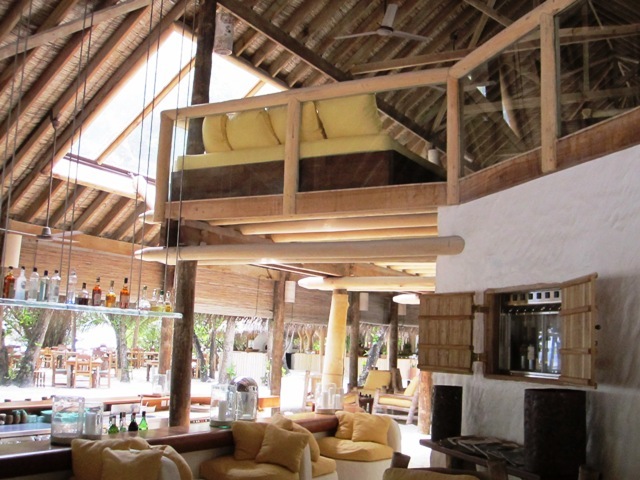 Soneva Fushi is the first ‘castaway’ resort in the Maldives, pioneering a trend for back-to-nature luxury holidays. 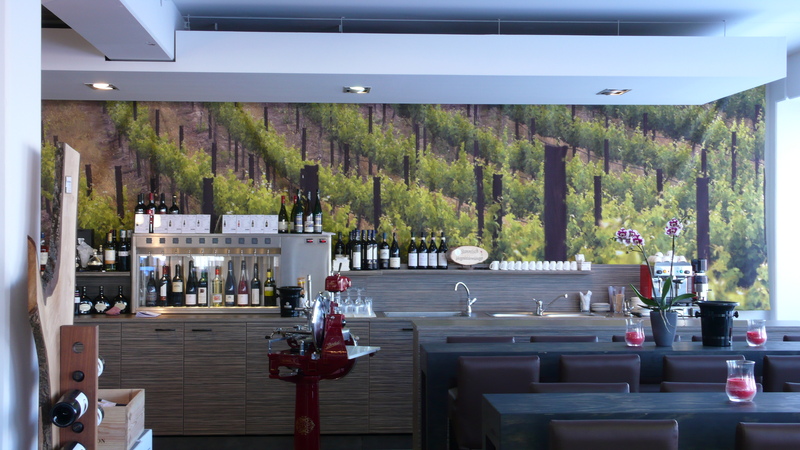 Wein und Bar, located in Freising near München, is known for their knowledge of wine, liquor, beer and more. 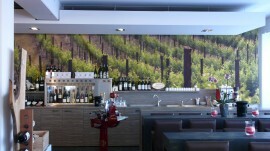 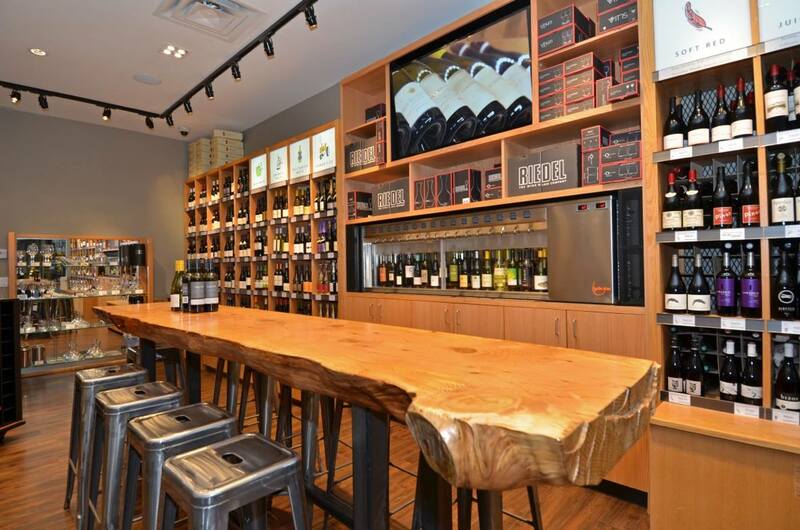 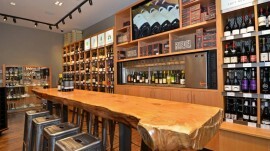 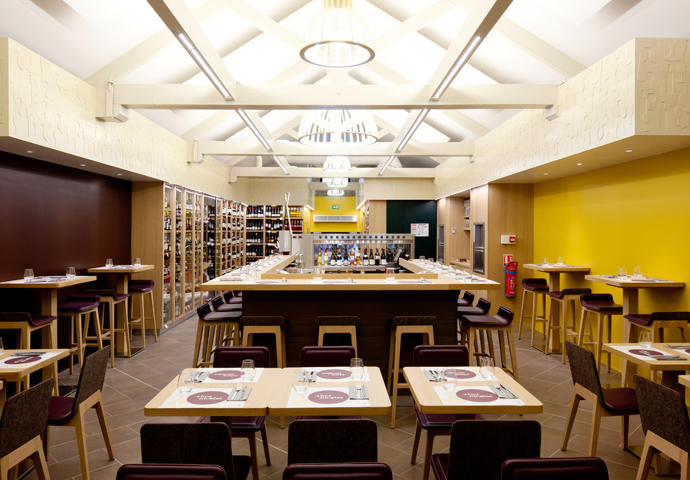 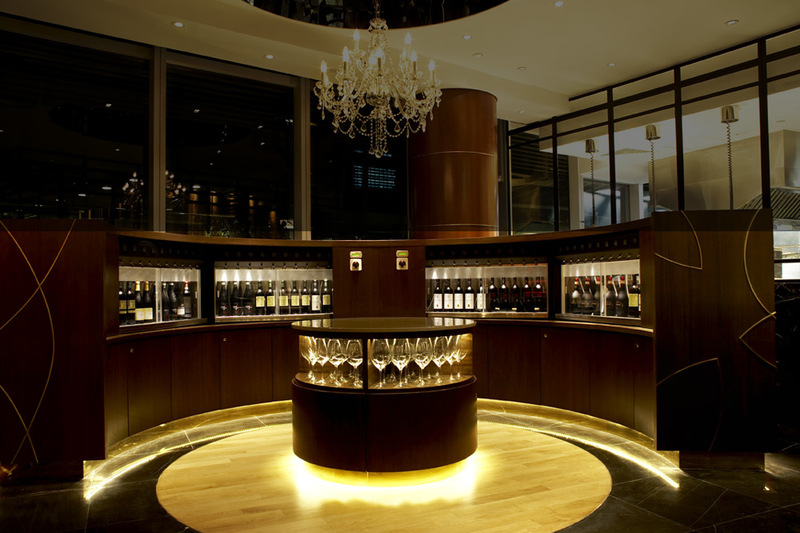 The space of Dunell’s Premier Wines is huge, which means that thousands of wines can be displayed.